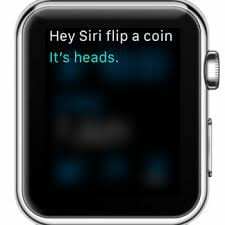 An often overlooked feature of the Apple Watch is quick and easy access to Siri — Apple’s virtual personal assistant. 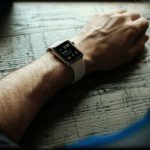 Just raise your wrist and speak a command, Siri will start listening immediately. Siri can understand countless different instructions; so much so that it can be difficult to know where to start or what to say. 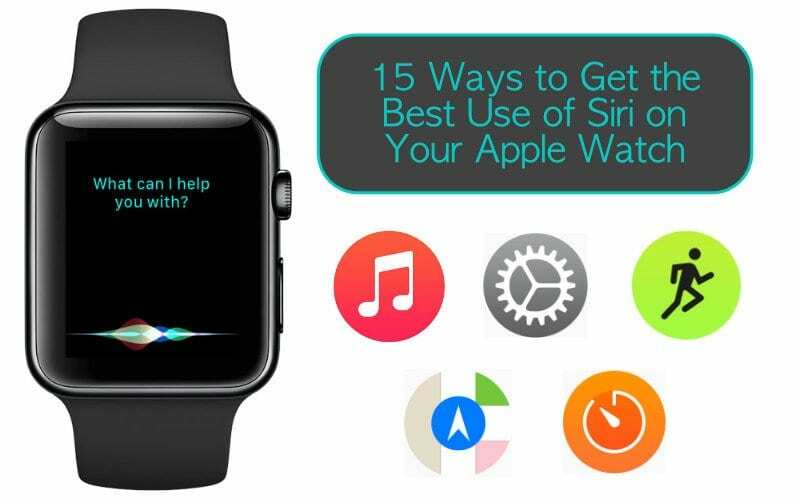 That’s why we’ve put together this post, which outlines the 15 ways to get the best use of Siri on your Apple Watch. 2.1 1. Check the time! 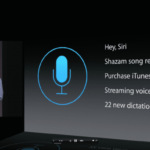 Before learning what Siri can do for you, you first need to know how to use Siri. Worry not; it couldn’t be much easier. If you’re still struggling to get Siri working properly, take a look at this comprehensive guide to using Siri on Reddit. So, now that you know how to reach Siri let’s get stuck in and discover exactly what you can ask her to do for you. It isn’t as stupid as it sounds. 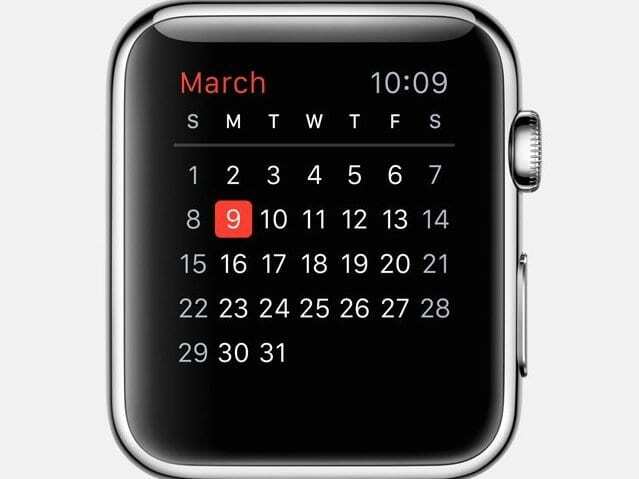 Of course, you’ll use your watch to check the time — you rarely need Siri’s help with that. But there are a plethora of other time-based tasks that Siri can help with. 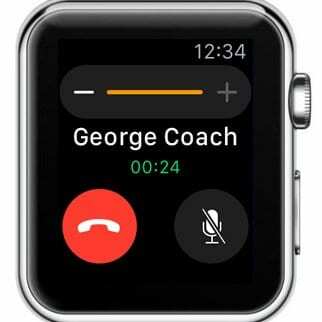 The microphone and speaker on your Apple Watch can be used to make short phone calls. Use Siri to start a call, check your voicemail, or dial the emergency services. Don’t be limited by the preset message options on your Apple Watch. Use Siri to dictate any message you want to send to someone. 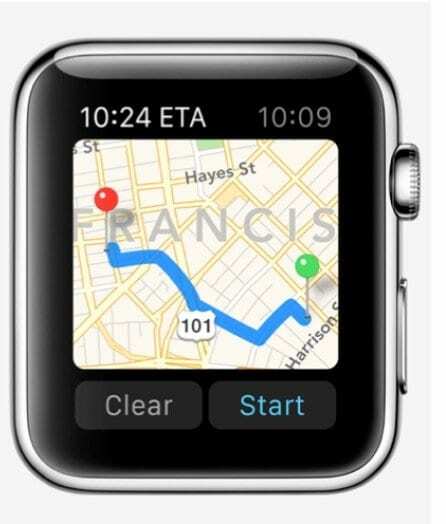 The Apple Watch is great for finding your way around. Ask Siri for recommendations, get an update on your arrival time, or find out the next turn to take. 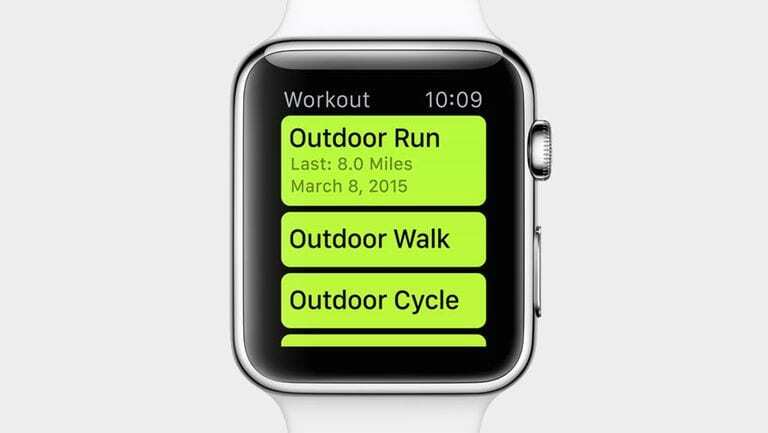 The Apple Watch has been revolutionary for personal fitness. But the last thing you want to do when you’re sweaty from a workout is to handle your electronic devices. That’s where Siri comes in! Don’t forget the important stuff! 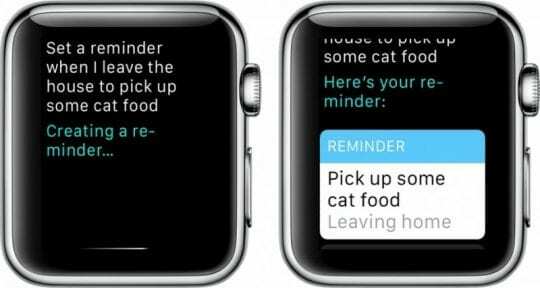 Use Siri on your Apple Watch to create reminders, notes, and alarms exactly when you need them. It’s easy to keep organized with a virtual personal assistant. 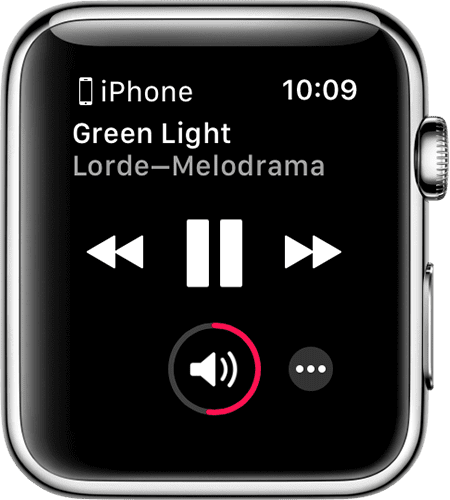 Siri on Apple Watch works brilliantly with Apple Music to give you access to over 45 million songs! Create playlists, find new music, or listen to the radio with simple Siri commands. 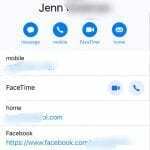 Keep track of what’s on your calendar, add new events, or send invites to your contacts. Siri can help with all of this, making you more organized than ever. Ask Siri to send money to your contacts, or request it when they owe you. 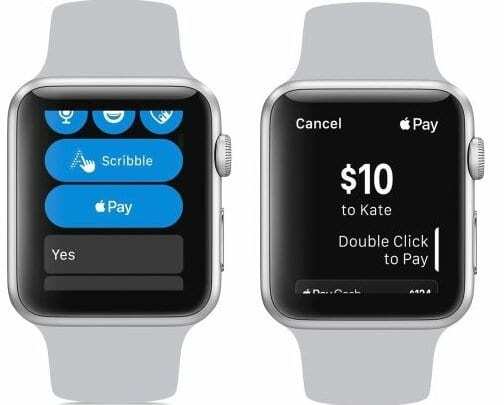 Apple Watch completes these payments using Apple Pay or PayPal, making it a breeze to pay back friends and family whenever you need to. Use Siri to find photos in your collection, or lookup images online. 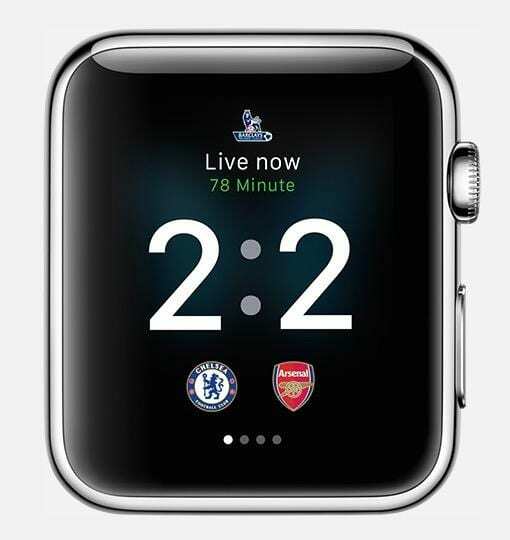 After a moment searching, your Apple Watch will pull up the relevant pictures on its display. 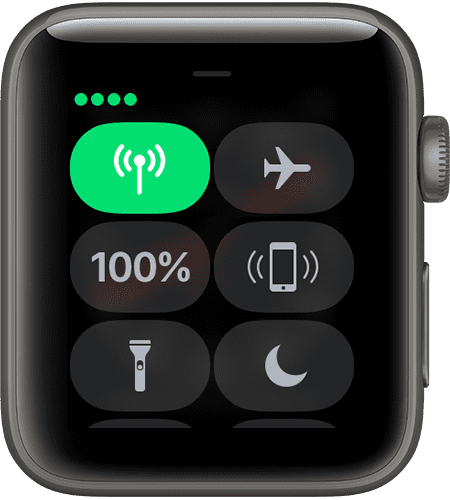 Use Siri on your Apple Watch to change the settings of your paired iPhone. You can even use Siri to turn on Accessibility settings if you need them. Siri is the best friend for any sports fans. Get an update on the latest results, planned matches, or top players. All without placing a finger on your phone. Settle debates with ease by directing trivia questions to Siri. She’ll traverse the internet to unearth answers to any number of questions that you might have. Siri can also calculate conversions, translations, and calculations whenever you need them. 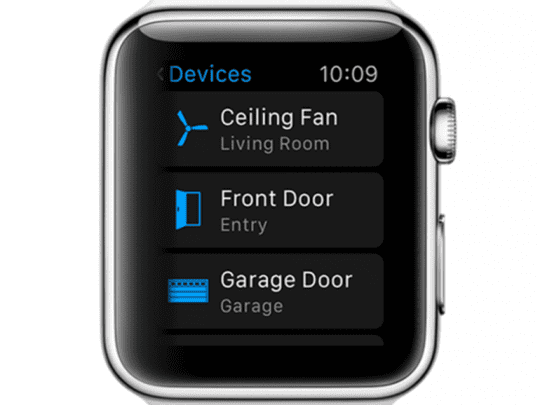 Ask Siri to complete any number of commands related to your Smart Home set-up and the virtual personal assistant will make use of Apple’s HomeKit to transform your home environment exactly how you see fit. While Siri will refuse to make decisions when given two options, you can ask the personal assistant to flip a coin. Not only this, but Siri has access to up to two dice with any number of sides that she’ll roll on command — perfect for game night! There are a few reasons that Siri might not be working for you. We’ll outline what they might be here, so you know how to fix them. Siri requires the internet, so if your Apple Watch doesn’t have an internet connection, or if it’s unusually slow, Siri won’t be able to do anything for you. You must ensure that Siri is turned on in your paired iPhone settings. 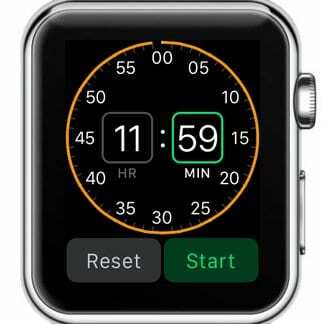 The watch simply mirrors the settings from your iPhone. 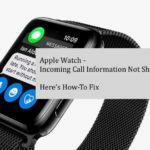 If you’re still having trouble, try restarting your Apple Watch and your paired iPhone. Go into the iPhone settings and turn off Hey Siri, then turn it back on again. And finally, ensure that the microphone on your Apple Watch isn’t blocked by debris. If you’re still having trouble, you should contact Apple Support for further assistance. Let us know your thoughts on these Siri tips. What are your thoughts on Apple’s personal assistant? 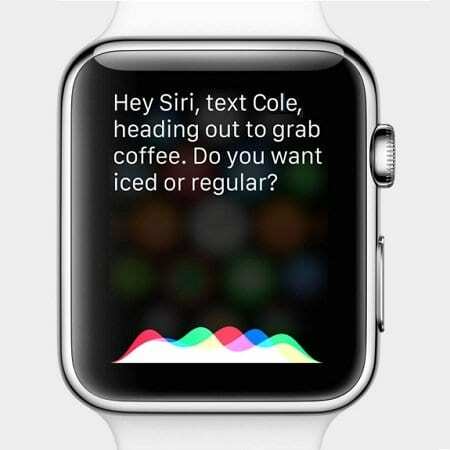 Tell us your own useful tips for using Siri on the Apple Watch!